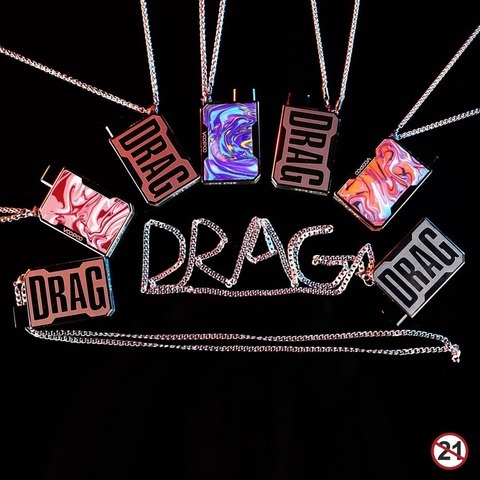 VOOPOO Drag Nano Pod, a Necklace??? VOOPOO MAAT Tank Helps you to Reload Coils Much Faster! [GIVEAWAY] Test VOOPOO MAAT Tank for Free!!! VOOPOO MAAT Tank Comes Soon! VOOPOO FINIC Fish, Surprise your Taste! VOOPOO FINIC 20 AIO Kit, Taste the Art in Every Single Puff! VOOPOO FINIC 16 AIO Kit – Just Taste the Fresh! VOOPOO Drag 2/Mini Platinum is Released now!! !